Piranha® Hose Products, Inc. has set the standard in the sewer hose industry for quality and reliability. 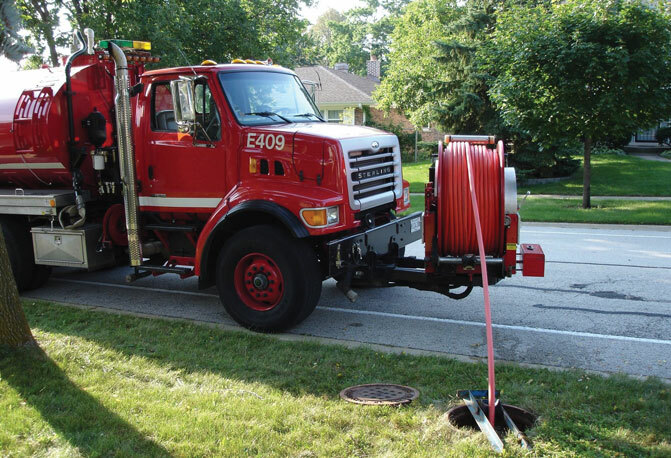 Piranha was instrumental and a true pioneer in the development of reinforced high pressure hoses for sewer cleaning in residential, commercial and industrial applications. 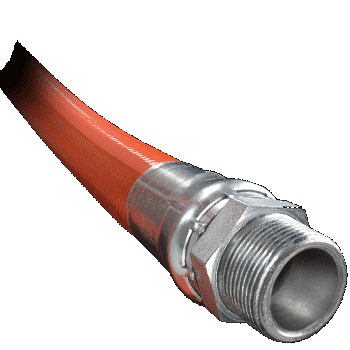 Hoses are also made for jetting/lateral line use, for jetting equipment used in commercial, industrial and residential applications. Special High Temp jetting line hoses are also available. Additional product developments have been made in the paint spray and hydraulic hose markets as well. 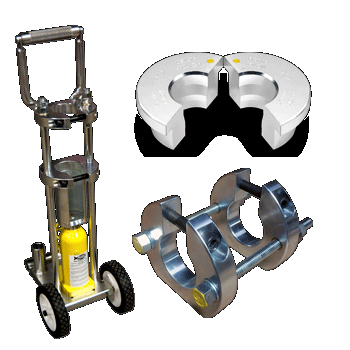 Piranha’s manufacturing process incorporates materials that are constructed to provide rugged and reliable service under the most severe and demanding conditions. 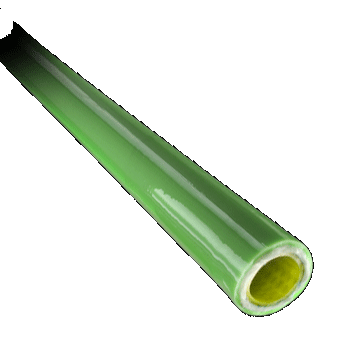 A yellow colored Polyolefin or seamless thermoplastic tube provides maximum resistance to hydrolysis. The yellow color assures the user that they are using a WASTEC designated Piranha hose product. The use of high tensile one or two synthetic fiber reinforcement braids contributes to low volumetric expansion and eliminates loss of strength from moisture absorption. For the hose cover, abrasion resistant Polyurethane provides exceptional cut, abrasion and fungus resistance. The Armor Belt® hose is the ideal hose when you need extreme durability and abrasive resistance. The patented Armor Belt® construction produces a lightweight, long-lasting hose that has increased crush and cut resistance for harsh, demanding sewer cleaning environments. Slither® is ultra-slippery cover that allows the hose to maneuver around and through difficult sewer bends. This optional Slither® Cover is available for all hoses. All Piranha® hose is 100% pressure tested. They are assembled using Male X Male NPT threads, but other thread configurations are also available. Custom lengths are available and made to order. Piranha® factory-assembled hoses are ideal for truck and trailer mount reel Installation. Piranha follows industry standards regarding the hose color as it applies to the working pressure for most applications; Orange Cover = 2,500 PSI, Blue Cover = 3,000 PSI, Green Cover = 4,000 PSI and Black Cover = 4,000 PSI (High Burst). 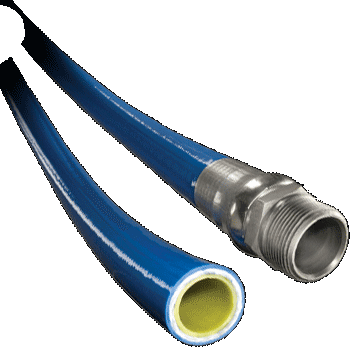 Today, Piranha® Hose Products, Inc. is there to meet your requirements for high-pressure hose products for the sewer, paint spray and hydraulic hose markets. In addition, Piranha can assist you in the development of specially engineered hose products for emerging applications to meet the needs of an ever-changing world.